The Calgary Dinos rode a two-try first half to a U Sports bronze medal on Sunday, powering past the Guelph Gryphons by a score of 24-12 at Centennial Stadium in Victoria. The Guelph Gryphons finished off the podium after dominating the OUA this season. After a gritty 33-27 victory in their opener, the Gryphons seemed to lose momentum and were challenged by slow starts in their last two matches. 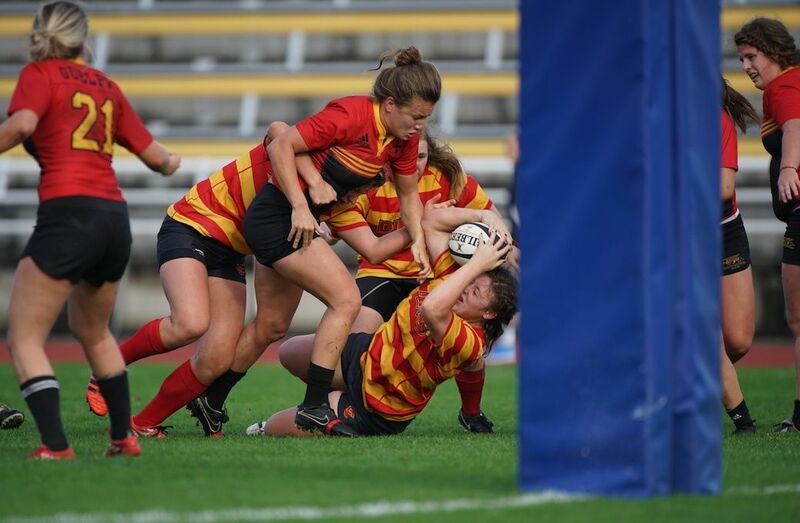 Dynos fullback Elysa Sandron opened the scoring with a try and a conversion in the 16th minute, followed by a try from teammate Kaselle Menin in the 20th minute. By the time half came around, the Gryphons were down 12-0 and looking to regroup. It was a spectacular finish to the first-ever appearance by the Dinos at the national tournament, capping off a year that saw them win the first Canada West banner in program history. For the Dinos, the great start confirmed that their game plan was on the right track. The team that went undefeated in the Canada West regular season was able to find their confidence again after losing to Ottawa in the semifinals on Friday night. Calgary added a pair of tries in the second half from Natasha Loucks and Taejah Thompson. While the Gryphons were able to respond thanks to Madison Brattan and Devon Stober, they weren’t able to muster a comeback when it mattered most. “We had a great season, the credit goes to a larger group,” said Chi. 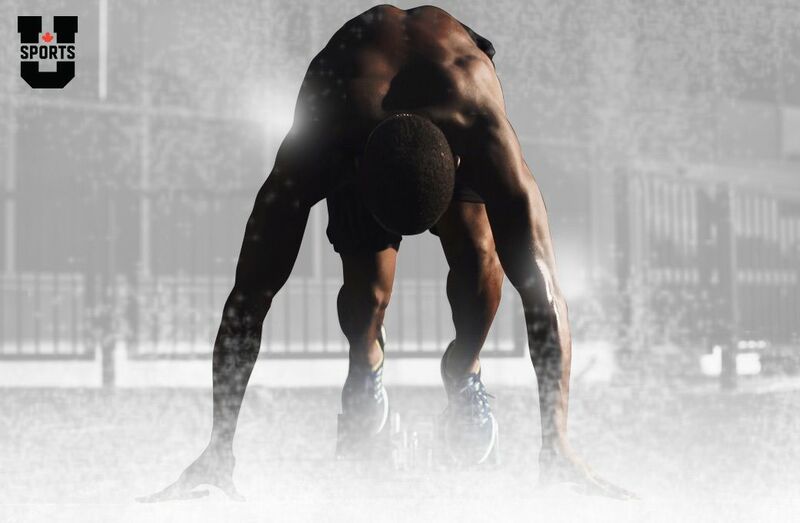 “We have a great support staff with our athletic therapists and strength and condition coaches.